Search "Oedema" 31 results have been found. 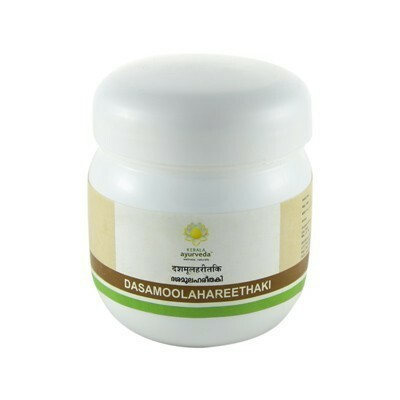 It is used in the treatment of Oedema, inflammatory conditions like myxedema, ascites, anasarca. Useful in Enlargement of liver & spine, abdominal diseases, oedema and urinary complaints, generalized oedema. 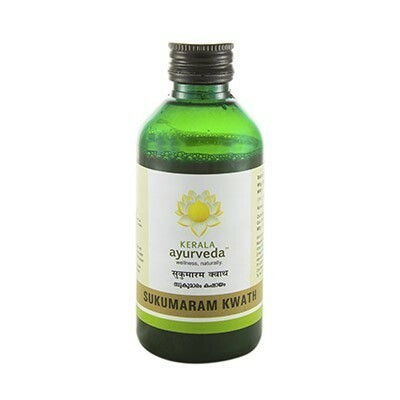 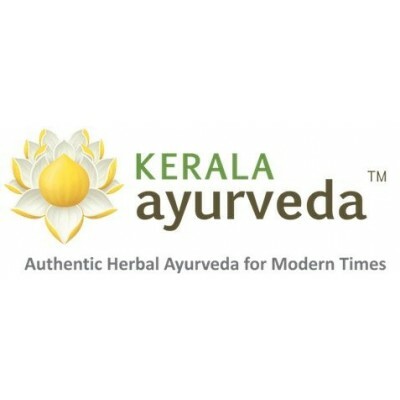 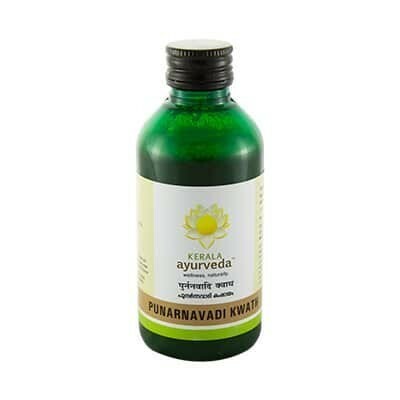 Punarnavadi Kwath is Diuretic, Anti-inflammatory, Anti-pyretic, Anti-tussive, Laxative. 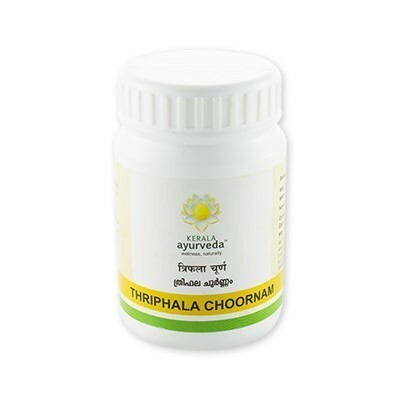 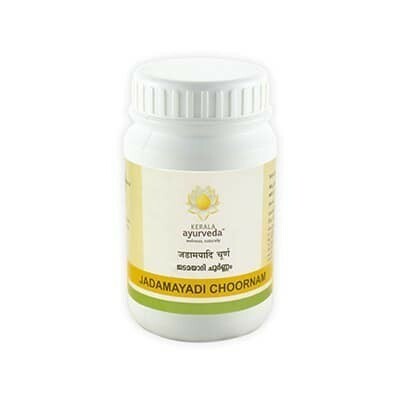 Jadamayadi Choornam is Anti-Inflammatory, Analgesic. Triphala Choornam: Antiseptic, Antiperiodic, Carminative. 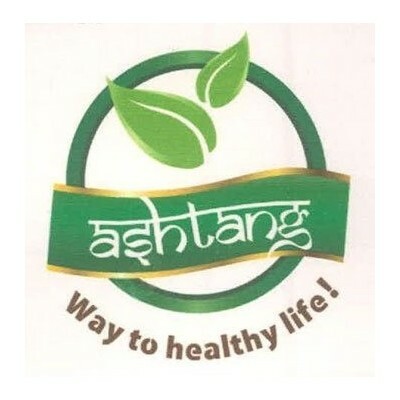 Laxative, Rejuvenative, Blood Purifier. 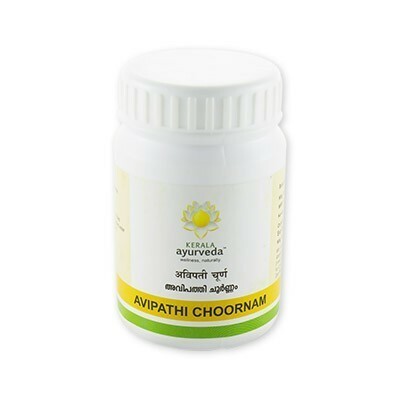 Blood purifier, Immunomodulator, Anti-inflammatory, Anti-infective, Psychotropic. 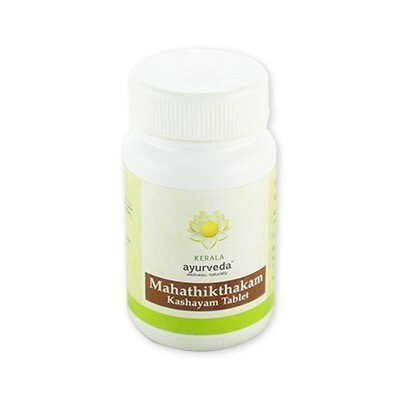 Mahathikthakam Kashayam TAB is Anti-inflammatory, Anti-infective, Immuno-modulator, Psychotropic, Carminative, Digestive & Laxative. 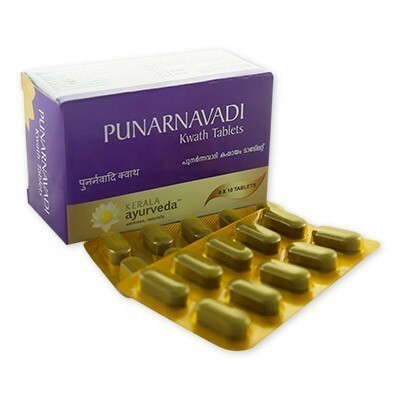 Punarnavadi Kwath Tablet is a Diuretic, Anti-inflammatory, Anti pyretic, Anti tussive, Laxative. 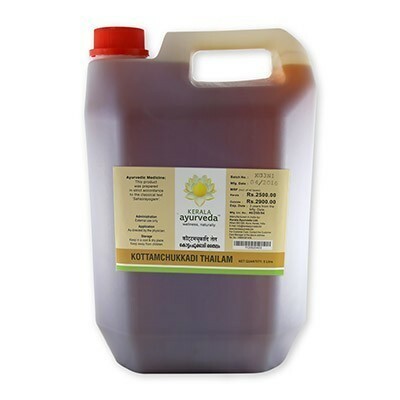 Kottamchukkadi Thailam is a Rheumatoid complications, Oedematous condition. 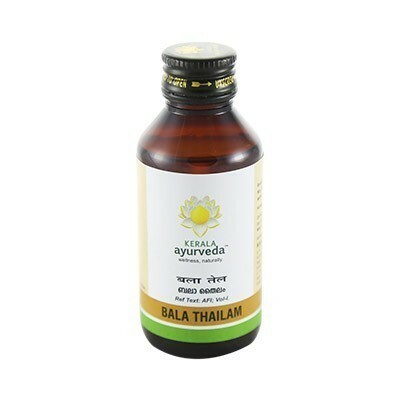 Lohasavam is Haematinic, Appetizer, Astringent, and Restorative.